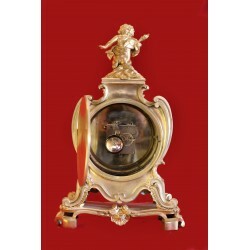 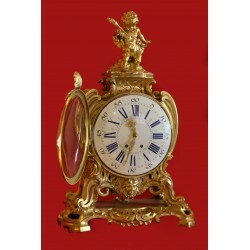 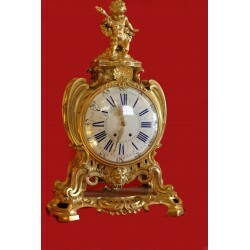 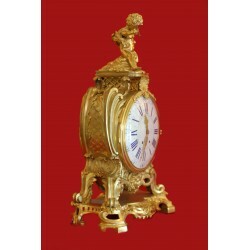 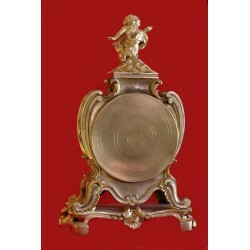 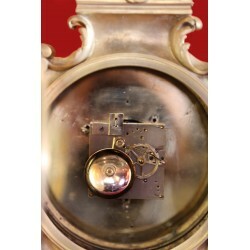 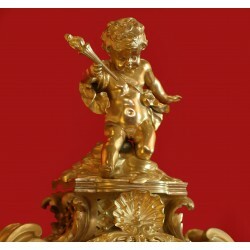 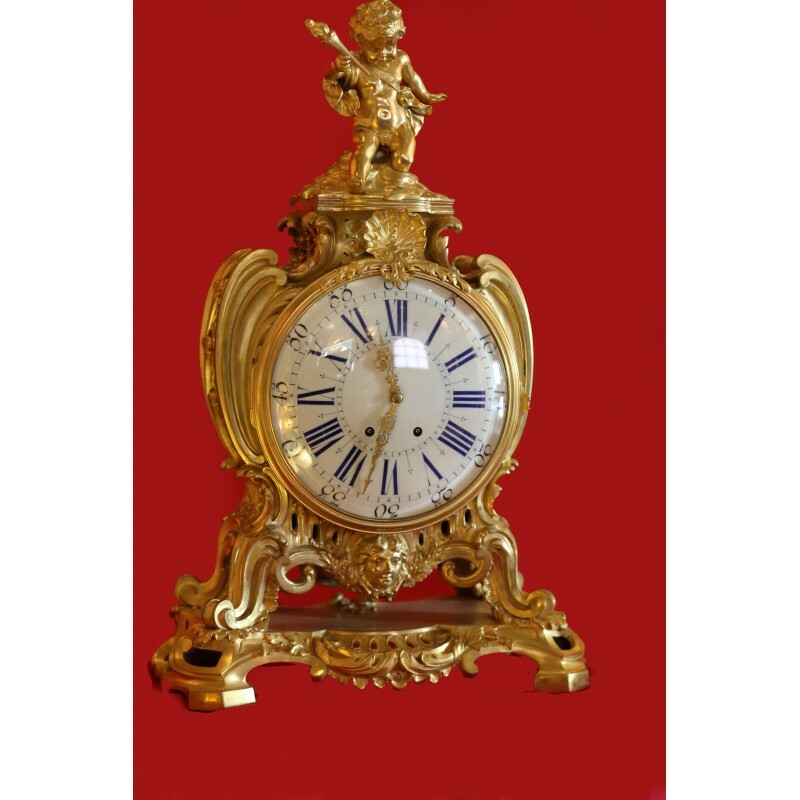 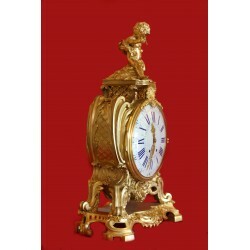 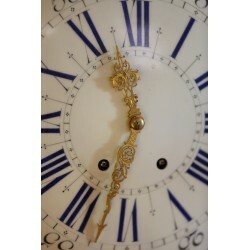 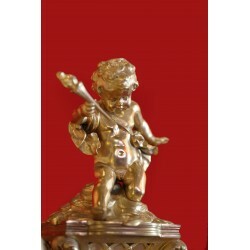 Louis XV style clock, Napoleon III period probably a great bronzier given the quality of chasing; Sormani, Beurdeley, Dasson. 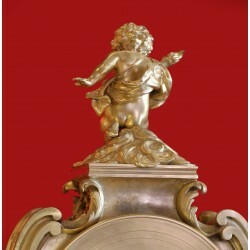 The movement is self-leveling, the clock is placed on a chest of drawers and the movement is automatically levelled. 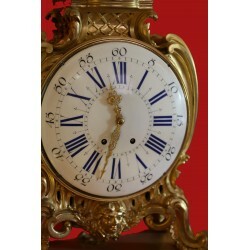 It is a rather large clock; 65 cm high. 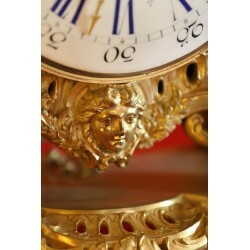 5 years warranty on the movement.